Dwight Davis is a life-long learner; a teacher, leader, and mentor who proactively involves himself with opportunities to grow and learn. His polished demeanor, political savviness, preparation and self-less immersion in community and civic programs helped propel Wausau forward at pivotal times in its economic development. A native of Plymouth, Wis., Dwight met his future wife, Linda, while the two were students at UW-Stout. Linda was editor of the Stoutonia student newspaper and Dwight was president of the Stout Student Association. Dwight graduated in 1966 with a Bachelor of Science degree in technology education, while Linda graduated in 1967 with a Bachelor of Science degree in home economics education and an English minor. He began his career as a high school teacher in Michigan. Later the couple moved to Illinois where Dwight became the executive vice president for Joliet Junior College. In addition to his bachelor’s degree, Dwight earned a master’s degree from Michigan State, and doctorate’s degree from the University of Illinois. The Davis’ moved to Wausau in 1977 when Dwight was asked to join the Northcentral Technical College as its director. In 1985, Dwight left behind a 19-year career in academia and joined Wausau Insurance Cos. as the firm’s vice president for training. At Wausau Insurance, which went through affiliations with Nationwide Insurance and the Liberty Mutual Group, Dwight enjoyed a 15-year career in various senior executive positions. In the middle of that career, Dwight was asked by Nationwide to lead a regional division in Visalia, Calif., as part of its reorganization. That was a wakeup call for Wausau’s city leaders as Dwight resigned from boards of the United Way of Marathon County, The Performing Arts Foundation, The Wausau Area Community Foundation, and economic development groups such as Central Wausau Progress and the Marathon County Development Corp.
Dwight returned to Wausau, Wis., a few years later as an executive vice president for Wausau Insurance and picked up where he left off in the community. He retired in 2000 as President and CEO as well as an executive vice president for Liberty Mutual. After many years of serving on the Greenheck Fan Corp. board of directors, in 2001 Dwight was asked by the company’s founders, Robert and Bernie Greenheck, to assume leadership of the firm as its President and CEO. Under Dwight’s leadership, the company nearly tripled in size and expanded its business worldwide. Jim McIntyre, another former Wausau Insurance executive, replaced Dwight as the Greenheck CEO in 2011. Dwight’s Foundation involvement has had a direct positive impact in the greater Wausau area. 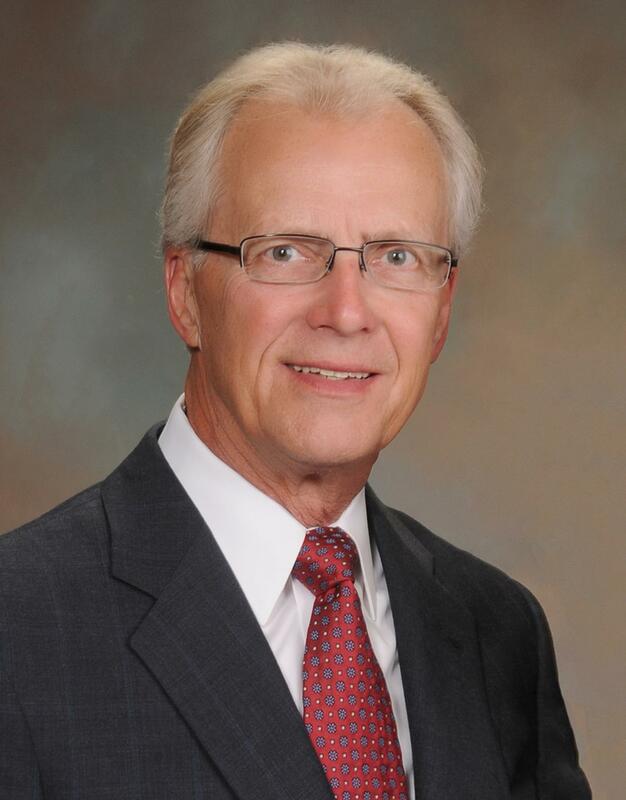 Dwight has served as a director for the former Wausau Insurance Cos. and Wausau Benefits, Wausau Homes, M&I First American Bank, and Wisconsin Manufacturers and Commerce. He was a founding director of the Northcentral WI Community Foundation and President of NTC Foundation. Dwight has been and continues to serve as a director of the Judd Alexander Foundation since 1987. He has been a generous contributor to civic and non-profit programs. Dwight and Linda established a foundation in their name in 2009. The former Wausau residents now live in Sister Bay, Wis. Dwight is the co-author of several textbooks on the free enterprise system and educational program management.